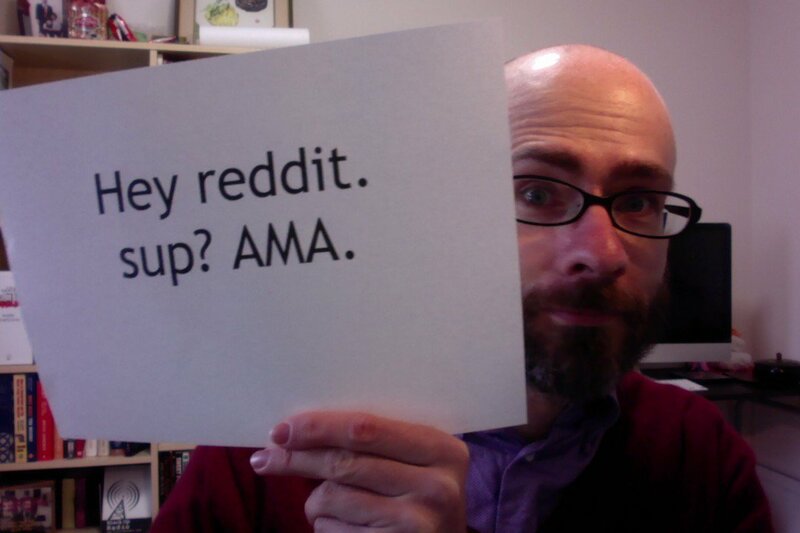 This is my second AMA (the first one was here) and as always there were a lot of interesting questions. I answered four of the questions by video response. You can see those questions and answers below. Question: Why do you think left-leaning, socialist style leaders are so much more likely to be assassinated than corporate-friendly right leaning leaders? Salvador Allende, Muammar Gaddafi, JFK, RFK, MLK Jr, Mohammad Mossadegh, Jose Velasco, Jacobo Arbenz, etc. Its happened so numerous amount of times, I can’t remember them all, when the CIA goes overseas and overthrows a government or kills a leader that is more interested in nationalizing their natural resources and using them to benefit their own people through education, healthcare and infrastructure programs. This seems to be the biggest threat to the American deep state or CIA types. Would you agree with this assessment? Question: Do you believe that Trump is a part of the same group as Obama and co. More precise the Bilderbergers? Some background for the question: I’ve seen Angela Merkel and Germanys foreign minister talk about Trump in very negative way. Steienmeier (Bilderberger) went even so far as to say that “Old world order is gone and global disorder has taken it’s place”. On top of that there are of course Soros, Hillary and Obama who are against Trump. An Israeli government official said that they have now true ally in the office and started building after Obama left presidency. So to me it looks like there’s two different sides fighting over global power. The Bilderbergers seems like a more tight knit group. The other group is just beginning to contact each other and ally up (Putin, some of Israeli right wing etc). I’m not saying that Trump is any kind of saviour or anything, just that I think he isn’t working with Bilderbergers’ nwo agenda. Trump will have his on mischiefs if the Bilderbergers can’t get him onboard with them. To me it seems like a far stretch that the rivalry is just show. Question: Thank you for all that you do. You’re work truly inspires me and gives me hope for the future of my family and for humans as a race on this planet. I know most questions will deal with geopolitics or economics or something of the sort. What I would like to know is who is James? What is your favorite film? Television show? Food? Also, your pieces on love and the snippets about your son have given me a new take on actually wanting to have kids. I have become so skeptical and scared to bring a child into this world but you have breathed new life into that decision. Once again thank you for all you do and please never stop! As always I didn’t have time to get to everyone but I do appreciate everyone’s participation. 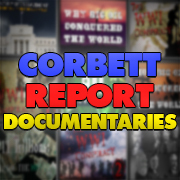 If you would like to ask a question for the next edition of Questions For Corbett please leave a comment on the last edition of the series or contact me via the contact form. I happened to spot these on the Corbett Extras Channel ( https://www.youtube.com/channel/UCM6EbmEFrTbrQ_31bUx5h3w ) when watching the YouTube White House briefings ( https://www.youtube.com/user/whitehouse/videos ) and comparing the Media perversions as to what is actually stated by Sean Spicer. I wonder if Orangutan is the same sharp Orangutan as on 911blogger. 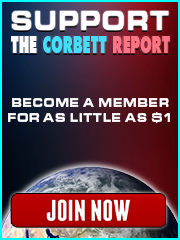 Also, I think many Corbett members like myself enjoy hearing little anecdotes about Japan or some of the tidbit things involving Corbett’s life.